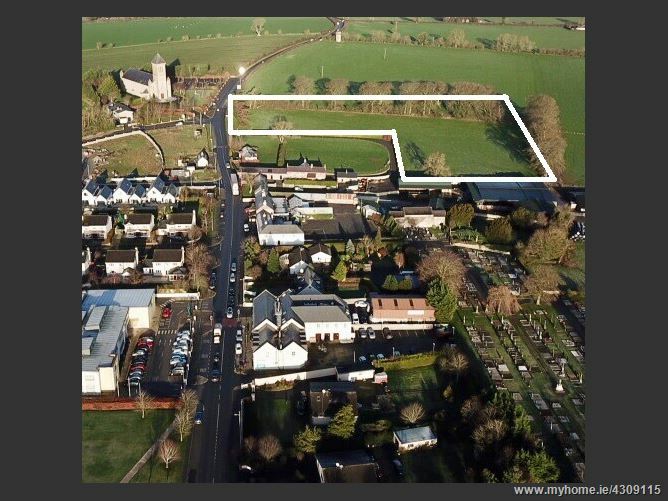 The subject site is situated close to the centre of Caragh village approximately 4km from Naas and the M7 Motorway (Junction 10), 10km from Newbridge & 8km from Clane. 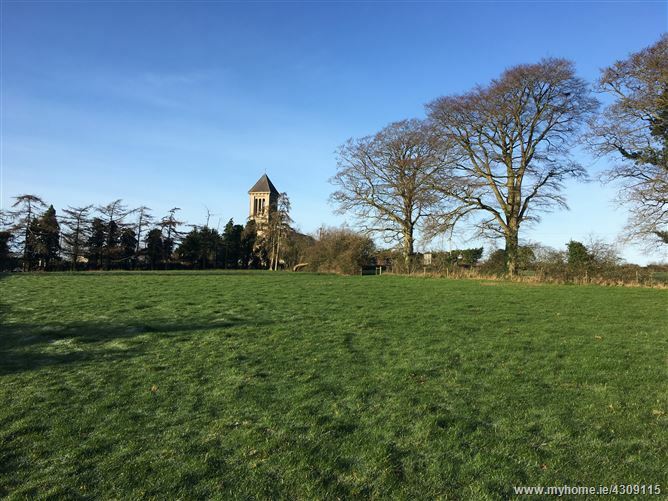 Caragh is a sought-after village environment with primary school, shops, church and pub. Commuters have the benefit of easy access to the M7 Motorway and a regular rail service from Sallins or Newbridge. The entire extends to circa 1.7 hectares (4.2 acres) with approximately 50 metres frontage onto the R409. It is surrounded by a stand of mature trees and is elevated with some excellent views of the surrounding countryside. 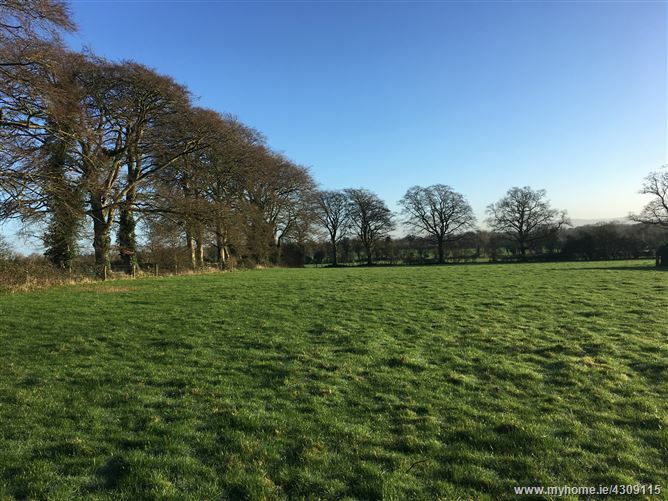 It is close to the existing developments of Caragh View, Caragh Lawns and Old Chapel Wood. A new development, Caragh Heights is located directly opposite the site and has just been launched to the market comprising a development of 14 detached houses. Interested parties will have to make their own enquiries and satisfy themselves as to connections and capacity of the subject services. Site is zoned ‘Existing Residential’ & ‘New Residential’ in the Kildare County Development Plan 2017 - 2023. Caragh is designated as a ‘Village’ in the settlement strategy with an indicative density of about 8 – 10 units per acre. There are no previous Planning Applications on the lands. Byrne & O’Sullivan, Windsor Lodge, Edenderry, Co. Offaly – 046 / 973 1522 (contact Audrey Goode). in the offices of Byrne & Sullivan Solicitors, Edenderry (unless previously sold). Full legal pack available on request.